As exhilarating as the cocktail of the same name, this fun little sit on top is versatile & ergonomic with a very affordable price. Its built in backrest makes for a very comfortable and efficient seat. 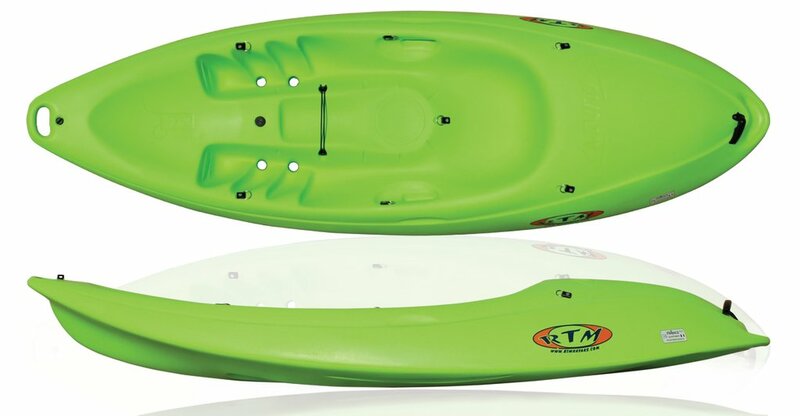 A second small seat at the front allows for paddling with a child on calm water. 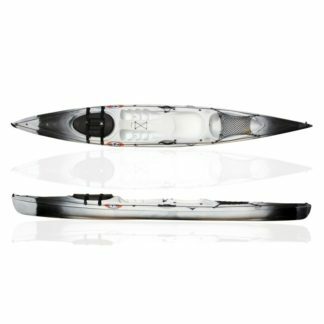 An elegant hull lets beginners easily take up surfing and improve their technique. 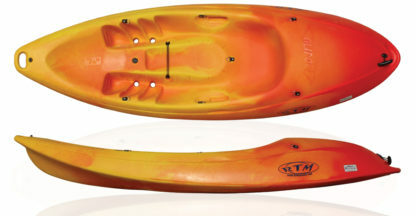 The mojitos stability will entice bigger paddlers to explore sea coast,lakes and rivers with complete confidence. 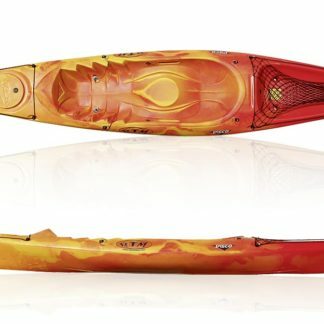 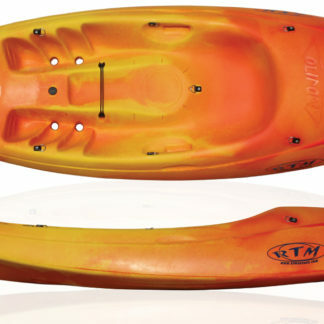 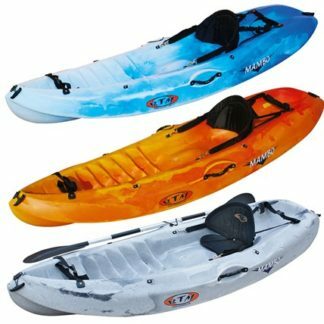 This kayak is also easy to carry and store thanks to its integrated carry handles,its compact size and lower weight.